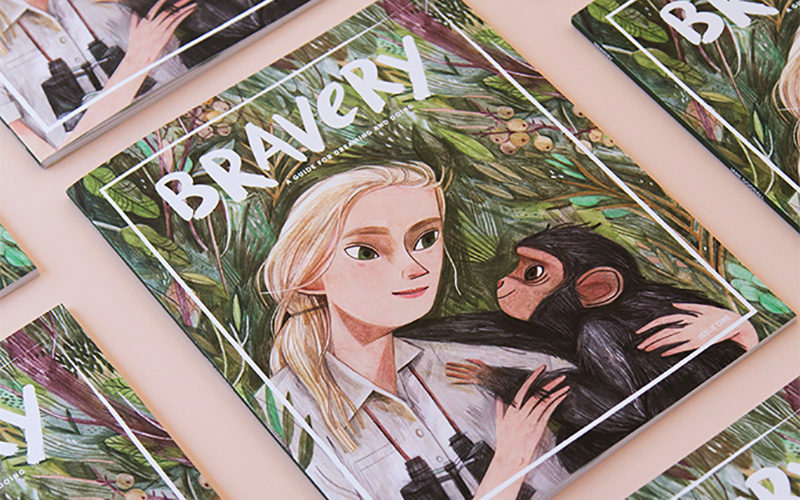 Designed to inspire and teach children about the life, work and contributions of amazing women in the world around them, each Bravery issue highlights a brave woman and one of the traits she embodies. 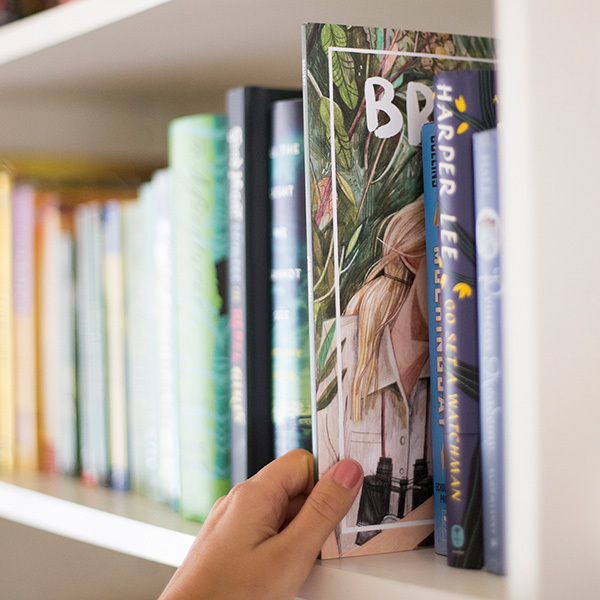 The launch issue features the inspiring story of Jane Goodall and we feel pretty darn confident that kids are going to be inspired by her determination and strength. 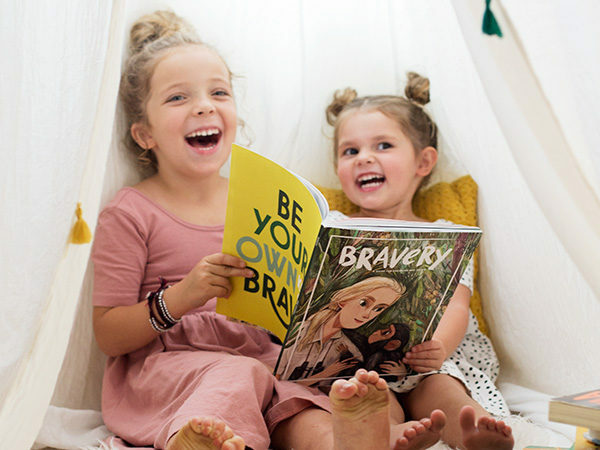 A magazine for everyone, Bravery is created with boys and girls aged four to nine years in mind, though we’re sure children and adults of all ages will love to sneak a peek at these pages. 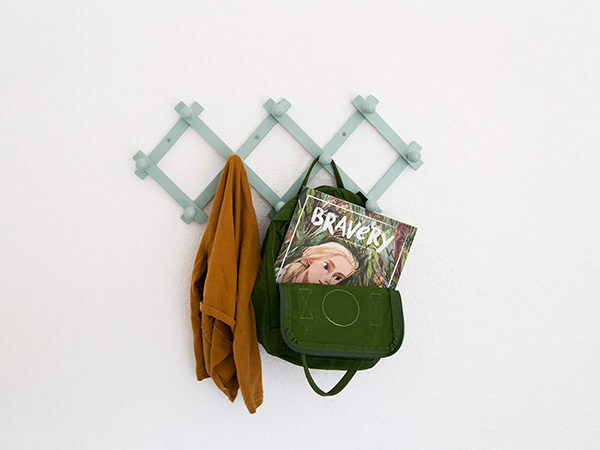 To snag the first issue of Bravery for yourself quickly hop on over and make a pledge on their Kickstarter campaign. For just $18 you’re in for a treat, but don’t dilly-dally, the campaign is in its last days!